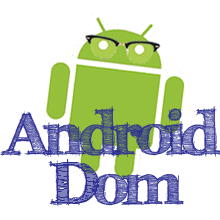 Android Dom: Finally an Android Tablet Worth Buying? Finally an Android Tablet Worth Buying? I'm not going to lie, I have been pretty disappointed with most of the Android tablets that have come to the market so far. The most important factor to me, and too a lot of other people I am sure, has been the price point, and Android tablets have been too expensive for me to consider buying. But perhaps it will in the very near future. Rumors are flying around that Amazon will finally release their own Android powered tablet on Wednesday, and that it could be priced as low as $250! See this article below about how even Apple might be scared about the Amazon tablet.